- provide new parking patterns as AVs self-park in less-expensive, outer areas. This session will provide research-based answers to these and other questions. Gretchen has over two decades of experience launching media and internet startups, with expertise in developing business opportunities in emerging technologies. Her past experience includes launching magazines such as Car Audio and Electronics, Mobile Office, Portable Computing, and the first publication for the internet, NetGuide. She was part of the founding sales team of two pioneering online entertainment networks, American Cybercast and Attitude Network. She’s also written for automotive and technology outlets such as Edmunds.com, MSN, Style+Tech for Men and Buick ReDiscover, among others. Gretchen oversees the business development of the C3 Group, including the Connected Car Council and C3 Report. Dr. Johanna Zmud is a senior research scientist at the Texas A&M Transportation Institute and director of its Washington, DC, office. She has a doctoral degree in the social and behavioral sciences and has spent her professional career in the transport sector. Prior to TTI, she also served as director of the Transportation, Space, and Technology Program at the RAND Corporation. And prior to that she was founder and president of a survey science consultancy focused on travel behavior research within the transportation industry. Her research interests are in the socio-demographic, cultural, psychological determinants of travel demand, and she often works at the intersection of mobility, technology, and policy. 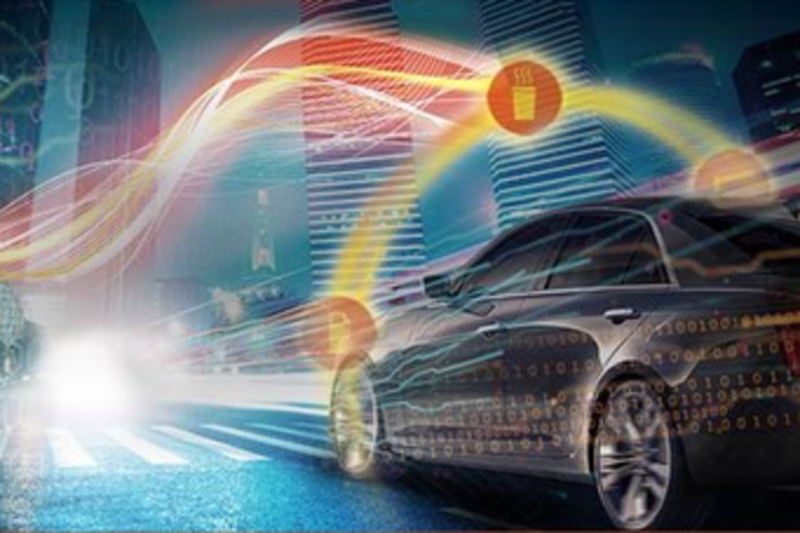 Topics of recently completed studies include future transport technology scenarios for the UK, paths of automated vehicle (AV) and connected vehicle (CV) deployment in the U.S., and Impact of AVs on travel demand. She has significant peer-reviewed publications on topics including determinants of future mobility, technology impacts, and survey methodology.